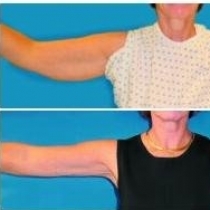 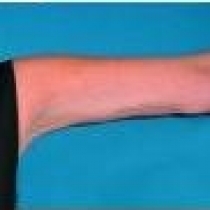 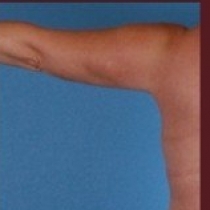 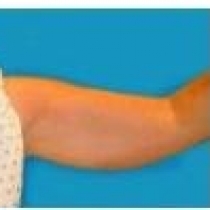 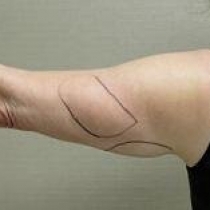 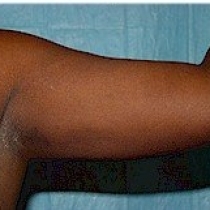 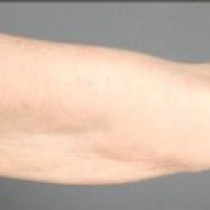 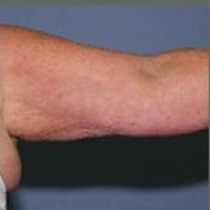 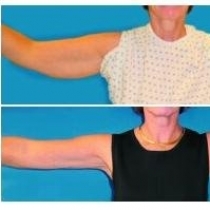 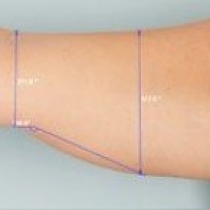 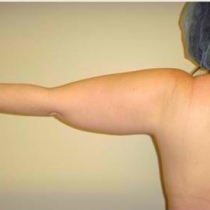 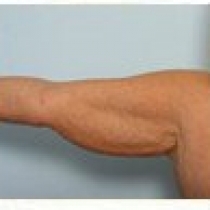 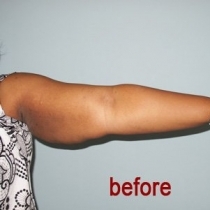 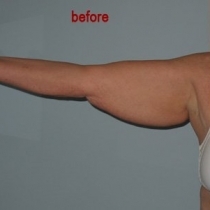 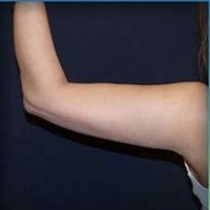 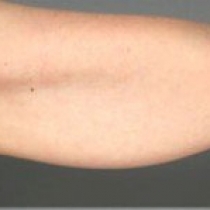 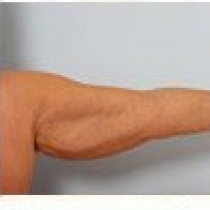 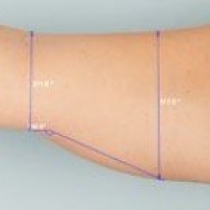 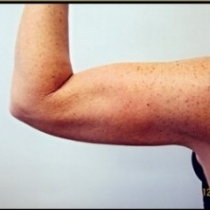 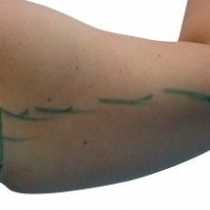 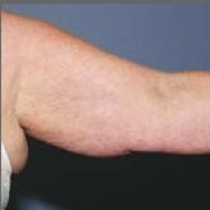 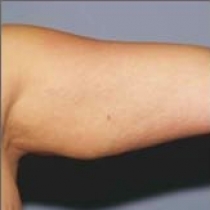 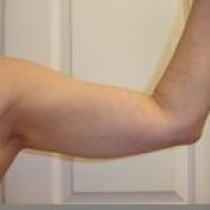 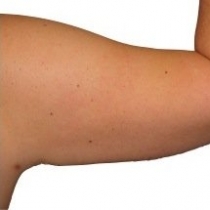 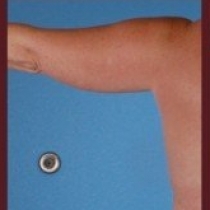 Most patients have the highest satisfaction with arm liposuction. 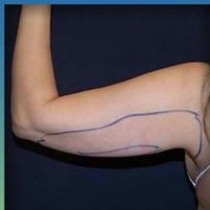 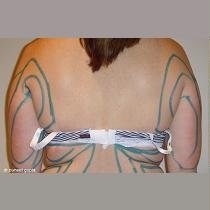 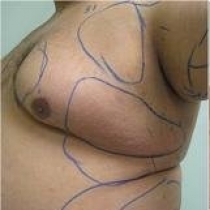 Tumescent liposuction can be done through micro cannulas which provide amazing results and happy patients. 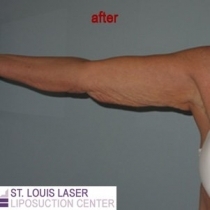 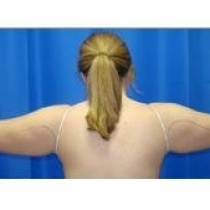 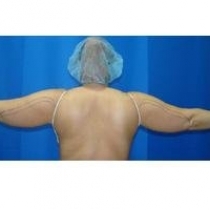 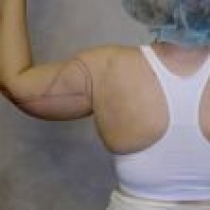 The procedure is mostly done by women, and having liposuction in the arms provides an overall thinner appearance. 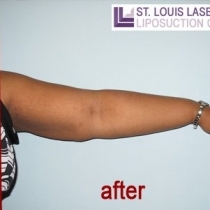 Your arms are the most visible part of the body, so liposuction of the arms gives women more confidence in wearing short sleeves.